Today, the naira plunged further to a new record low on Wednesday, down 1.76% against the dollar on the parallel market as dollar supplies dry up. It fell to 460 to the dollar on the black market, down from 452 at the close of trading yesterday . 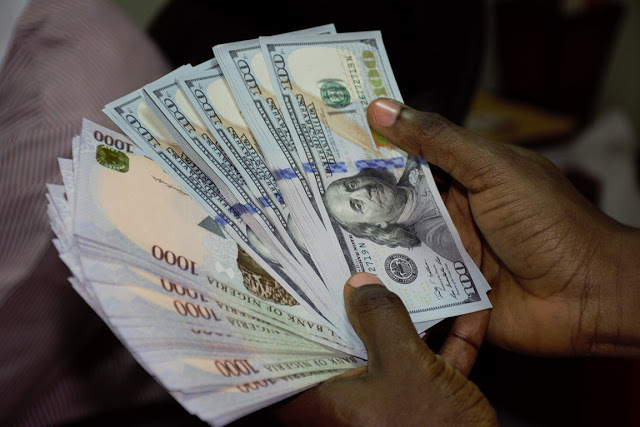 Though the naira closed at 305.50 to the dollar on the official interbank market against 305 a dollar, yesterday, traders said dollar liquidity remains a major challenge in the market.